Note: The Results of B.Tech (R13, R10) Reg/Supply Exams held in Oct/Nov 2018 can be collected from respective Colleges only. Jawaharlal Nehru Technological University, Kakinada Which is abbreviated as JNTUK is a public university, located in Kakinada, East Godavari district, north of the Indian state of Andhra Pradesh. 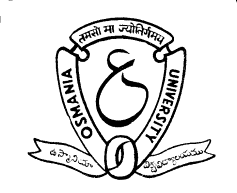 It is one of India’s leading educational universities focusing on engineering and pharmacy, and this university is responsible for conducting the semester exams every year, and they announce results after the examinations are conducted after a month or 45 days after the correction is completed.